Why is it that we expect robots to develop Artificial Intelligence (AI) and not our coffee machines? Or our cars? 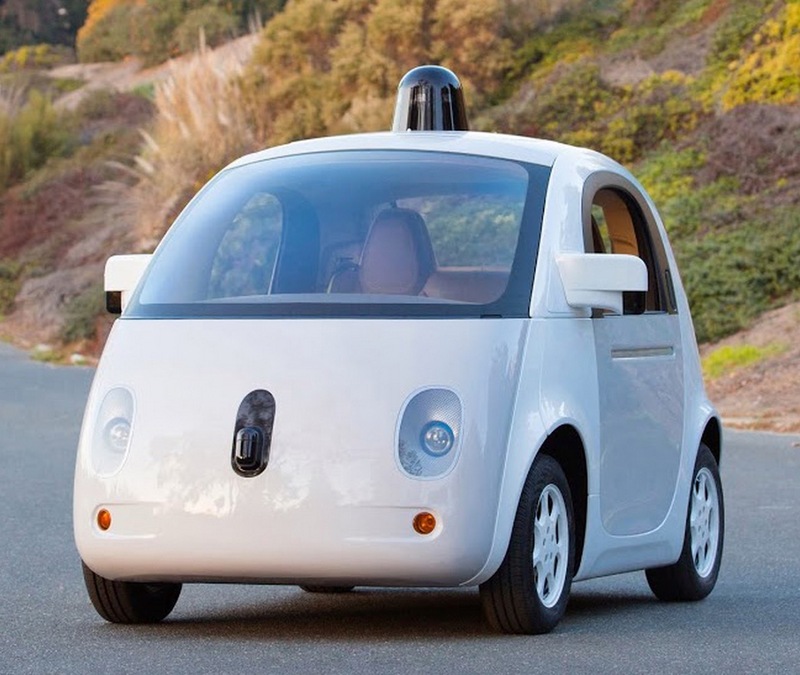 Self-driving car – is that not the sweetest baby face? Clever marketing! Thinking machines are years and years away from thinking like human beings, and they may never think like human beings. Tarnation – even the best scientists on the planet can’t tell you how human beings think. Not really. No matter what they may claim. All that a robot can do is mimic the behaviour of a human being – they are superb actors and actresses. Human beings are programmed to recognise human beings (I’ve brought this up before). With robots, we seem hell-bent on discovering the ghost in the machine. As a writer, this makes my job both easier and harder. It is easier because my audience will work with me to construct a personality for any robot I might invent in a Steampunk narrative. It is harder, because if I attempt to make my robot think in unique and alien ways, the audience might misread it as sinister or aggressive, even if that isn’t my intention. So, how do we (as writers) avoid anthropomorphic personification of android and gynoid robots? Just because a machine has a humanoid shape, it shouldn’t mean it has humanoid emotions or concerns, and we should try to figure out what motivates the robot. Is it a logical and rational thinking machine? (By-the-bye, being logical doesn’t automatically make you cold or emotionless, like Spock.) Does your robot have a very narrow area of interest, like a satnav or a laboratory analytical machine? How is it powered, and does it need to power down on a regular basis. Is it autonomous or does it report back to a central controlling machine? Don’t just slap a human being into a tin suit and call it a robot! I luxuriated in unrequited love when I was a teenager. In my mind, love was a force, like gravity, and surely the object of my affections would come to love me back. And like a magic spell, speaking about it would ruin everything. Part of my problem was caused by reading 19th century novels like Wuthering Heights, Little Women, and anything by Jane Austen. 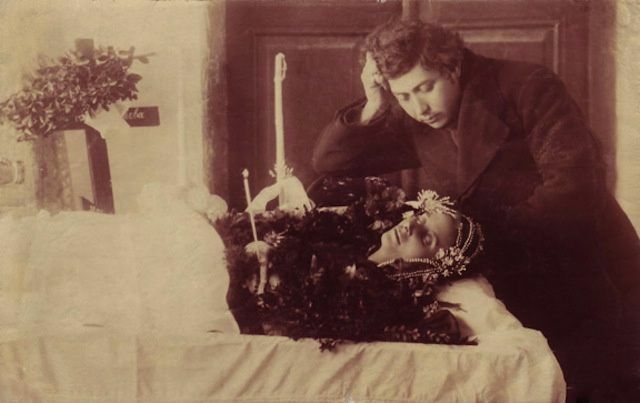 Even Dickens got into the act – think about Great Expectations. Reading had made me believe that unrequited love was seriously romantic and yet happened every day. Unrequited love doesn’t automatically mean a happy ending. All those unrequited passions…with plenty of physical evidence. The airship dragging free of its mooring to follow after its rocket can be a scene just full of action and emotional drama. Passion is a great motivator, and it is also a great way to define a character. What you love says a lot about who you are. I believe I was frightened of a real-life relationship at fifteen, and unrequited love was a way hiding from the physical manifestation of passion. I wanted the love without the lust. I wanted the fairy tale without the friction. What I really wanted was to be Lily to someone else’s Snape. I am tempted to share this personality trait with one of my characters. 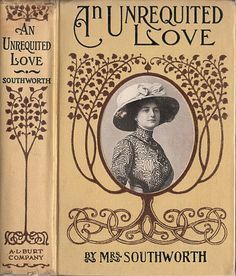 The culture of the British Victorian era valorized unrequited love, and it would add an authentic detail to the relationships in a Steampunk narrative. “Brown Dog – Battersea Park” by Tagishsimon and licensed under GFDL. As distasteful as the thought may be, Victorian and Edwardian scientists were often vivisectionists, which meant they were dissecting live animals – often without any pain relief. (Excuse me while I shudder.) There were some great strides in our medical knowledge was made in this period, but at the same time the cruelty was horrendous. There was a movement to reduce the cruelty subjected to each individual animal. 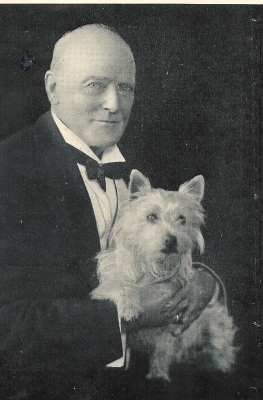 The little brown dog at the centre of this event was a terrier vivisected in the University of London medical lectures, and witness by two feminists who were also supporters of animal rights. These two Swedish women, Lizzy Lind of Hageby and Leisa Schartau, are often painted as the villains of the piece, with the use of the words ‘infiltrated’ and other words that infer the women were the one in the wrong. The women attended over 100 lectures and saw 50 vivisections. The procedure in question was condemned as unlawful by the National Anti-Vivisection Society, because the dog was subjected to more than one experiment – so the 1876 Cruelty to Animals Act had been breached. It was also alleged that the dog had not been correctly anaesthetised. The scientist, William Bayliss. Just to be clear, not evil but focussed on his medical research; his research did greatly benefit humankind. Stephen Coleridge: the Original Nice Guy. Frances Power Cobbe fell into a depression because of the lack support by the public had for the animals vivisected. She kept on agitating against vivisection. Frances Power Cobbe was a powerful thinker and a woman confident of her own opinion, and a writer, social reformer, anti-vivisection activist, and leading women’s suffrage campaigner. She hated inequality and cruelty, and fought against it in all its forms. She founded a number of animal advocacy groups and was a member of the executive council of the London National Society for Women’s Suffrage. 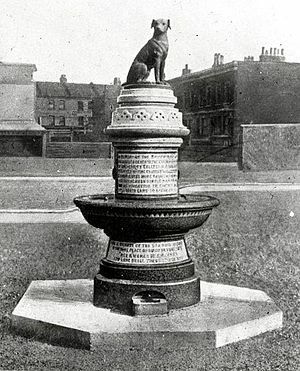 Anti-vivisectionists commissioned a bronze statue of the dog as a memorial, unveiled in Battersea in 1906. Medical students and student veterinarians frequently vandalised the memorial, and so created the need for a 24-hour police guard against the so-called ‘anti-doggers’. The students didn’t limit their attacks to the memorial. They invaded suffragette meetings, even though they knew not every suffragette was an anti-vivisectionist, and the local suffragettes had not aligned themselves with the issue. These actions by the students may have been inspired by the high profile of Francis Power Cobbe, who was an ardent anti-vivisectionist and a leading women’s suffrage campaigner, during the libel case. The rioting reached its height on Tuesday, the 10th of December, 1910, when 100 medical students tried to pull the memorial down. The previous protests had been spontaneous, but this one was organized to coincide with the annual Oxford-Cambridge rugby match at Queen’s Club, West Kensington. One group of protesters headed for Battersea to uproot the statue and throw it in the Thames, and were prevented entrance via the Latchmere Estate by workers. Then the students proceeded down Battersea Park Road instead, intending to attack Battersea General Hospital, but were again forced back by workers and suffragettes. A second group of 1000 students rioted around Nelson’s Column in Central London. As the riots continued, the statue became a public liability and the government had it removed and destroyed. (Seventy years later, it was replaced by Animal Rights Activists.) However, the little dog had done its work and had united all the disenfranchised against the ‘man’, as represented by the medical students and the scientists. The riots saw socialists, trade unionists, Marxists, liberals, and suffragettes descend on Battersea to fight the medical students, even though the suffragettes, identified with the bourgeoisie, were not a group toward whom organized male workers felt any warmth; working-class men did not want to encourage the cheaper labour of women. But the “Brown Dog Done to Death in the Laboratories of University College” by the male scientific establishment united them all. What I find interesting about the affair is how the suffragettes weren’t actually involved in the original issue, and were dragged into it by the rebellious students. I love how this united the working men with the suffragettes, who had been antagonists in the past. The Brown Dog Riots had turned out to be a power for long-term good, by creating these new relationships.